A genuine literary event. 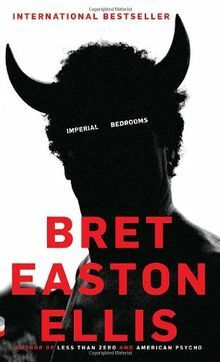 Bret's first novel, Less Than Zero, was a national best seller, and now, 25 years later, he follows those desperate teenagers into an even more deeply fraught middle age. A very contemporary version of The Day of the Locust, and a book only Bret could write.